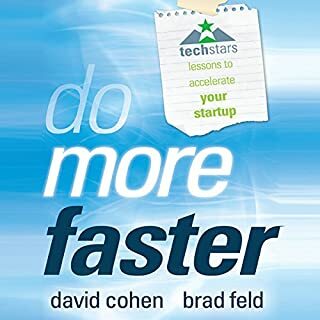 Let's face it, as founders and entrepreneurs, you have a lot on your plate - getting to your minimum viable product, developing customer interaction, hiring team members, and managing the accounts/books. Sooner or later, you have a board of directors, three to five (or even seven) Type A personalities who seek your attention and at times will tell you what to do. While you might be hesitant to form a board, establishing an objective outside group is essential for startups, especially to keep you on track, call you out when you flail, and in some cases, save you from yourself. 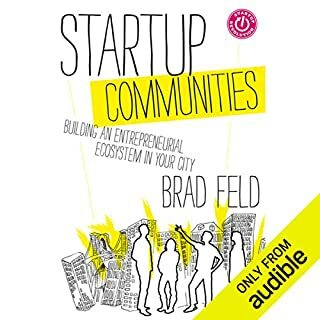 In Startup Boards, Brad Feld - a Boulder, Colorado-based entrepreneur turned-venture capitalist - shares his experience in this area by talking about the importance of having the right board members on your team and how to manage them well. 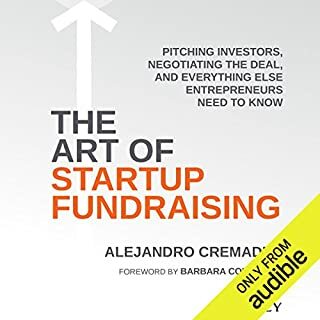 Along the way, he shares valuable insights on various aspects of the board, including how they can support you, help you understand your startup's milestones and get to them faster, and hold you accountable. 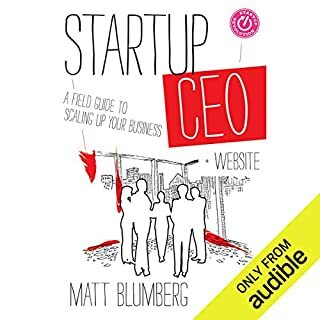 ©2014 Brad Feld and Mahendra Ramsinghani (P)2014 Audible Inc. This book was a little redundant and covered information that is somewhat intuitive if you have well developed social/ communication skills. 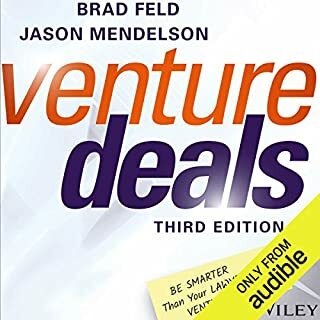 I would recommend reading, "Venture Deals: Be Smarter than your Lawyer and Venture Capitalist", instead. not enough good books focus on this. to small a market I guess, but this is critical if you want to understand the agent/principle relationship. It's hard to learn when you can't focus because you're bored. Great insights I'm sure, but there are more interesting books to get them from. There are some catching points but on the other hand, there are plenty of very obvious topics and ideas. When someone aspires to to become an entrepreneur they should really understand such ideas and the authors should have been aware of this. An amazing book on a topic that is commonly ignored and that few people can actually guide you through. 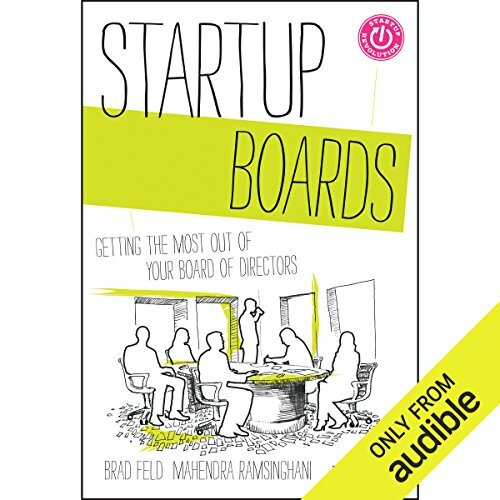 Excellent info about forming, working with and getting the most out of a board of directors. 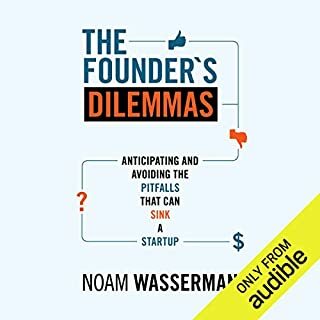 This book is very useful for entrepreneurs as well as future or current board members.